In today’s society, mobile phones have become a neccessity in our lives as it’s an important tool of communication. With the number of mobile phone users on the rise, companies are racking their brains on phone designs to attract customers. 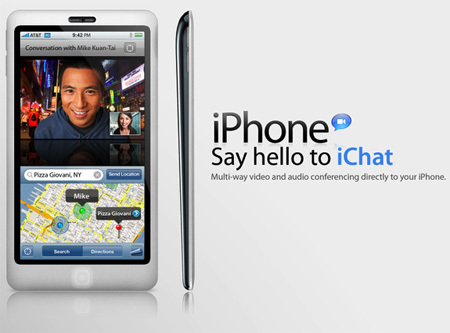 Two great examples would be the popular Apple’s iPhone and Blackberry which are packed with rich and useful features. 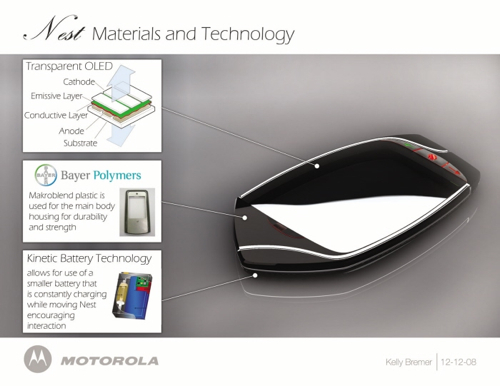 There are many concept phones out there created by designers around the world that come with sleek designs and state-of-the-art technologies. 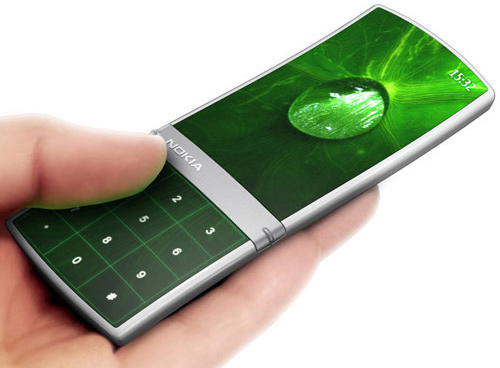 Even though these concept phones may attract the eyes of users, but phone companies such as Nokia and Samsung are unwilling to bring them to commercial purposes due to the hefty production cost.